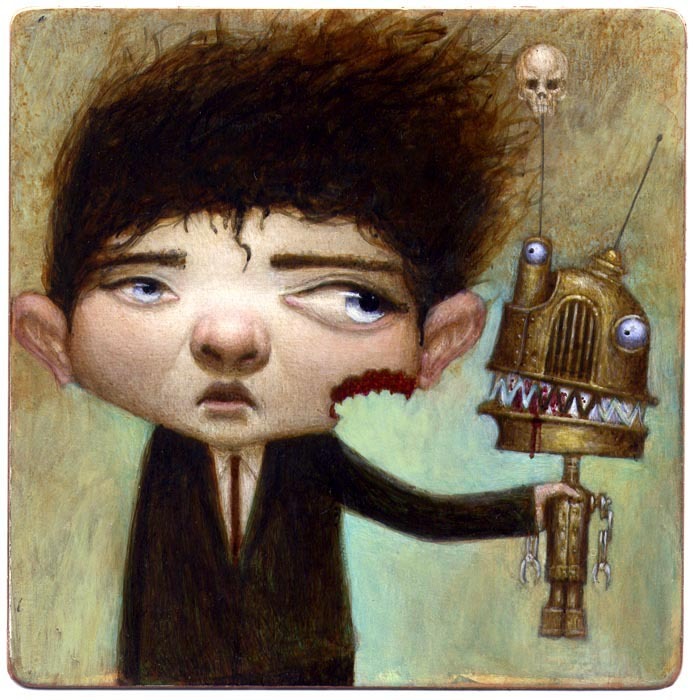 Jonathan Ball is a freelance illustrator and designer from Wales. 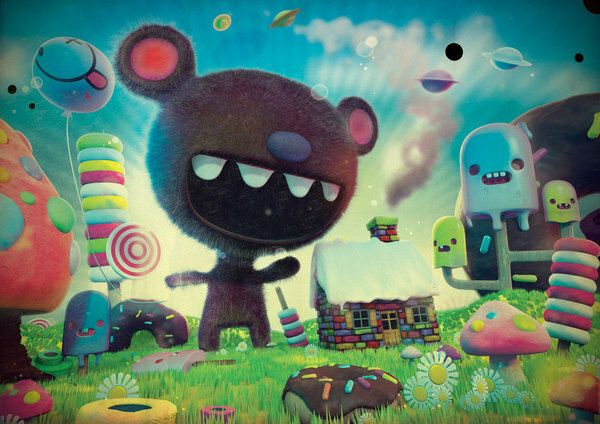 Here are some of his cute vector character designs. 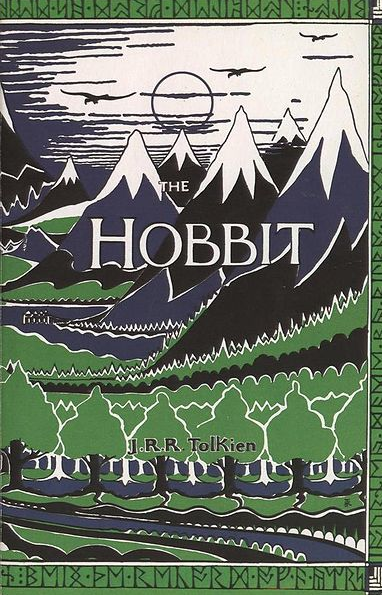 This is the original cover which was illustrated by J.R.R. Tolkien himself. Jonathan Ferrara Gallery announced a limited unique edition print by artist Brian Borrello that will benefit the expansion of resources and mental health support for children and families affected by the oil spill. 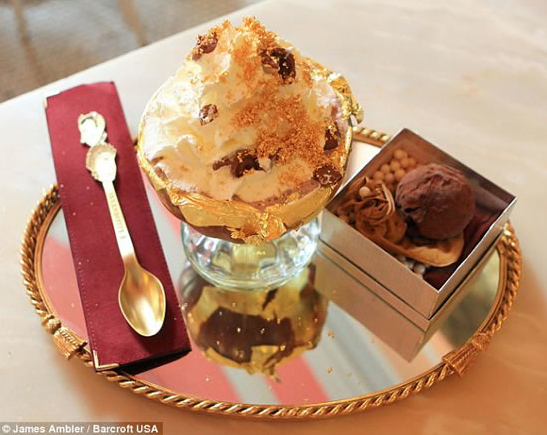 If you have money to burn and are craving some serious sweets, New York’s famous Serendipity 3 restaurant carries the world’s most expensive dessert. The Frrrozen Haute Chocolate. It is served in a baccarat Harcourt crystal goblet with an 18 carat gold and white diamond bracelet attached to the neck. The goblet is further laced with 23 carat edible gold. The recipe includes Serendipity frozen hot chocolate mix that contains 14 rare and secret cocoas, 14 of the world rarest and most expensive cocoas from Africa and South America, milk, ice cubes whipped cream and shavings from the world’s most expensive truffle, the La Madeline au Truffle ($2,500 a pound). Topping it with five grams of 24 carat edible gold, this dessert is served with a £8,800 ($14,000) jewel encrusted spoon. The bracelet and the spoon belongs to the sweet-toothed customer who ordered this bejeweled dessert. Um…it better for that price and you better lick the bowl! 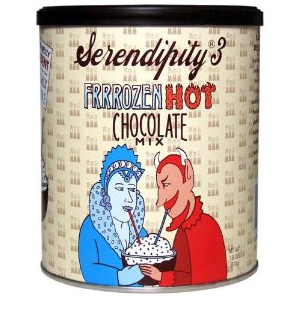 I have tried Serendipity 3 regular Frozen Hot Chocolate. It’s to die for. So I can only imagine what this one tastes like. You must try it at least once. Infographic predicts the state of the internet in the year 2020. Thomas Mailaender, a french multimedia artist based in Paris and Marseille uses a slightly scientific way of working. He registers insignificant, incidentatlly grotesque moments that possess an abrupt and unexepted monumentatlity. 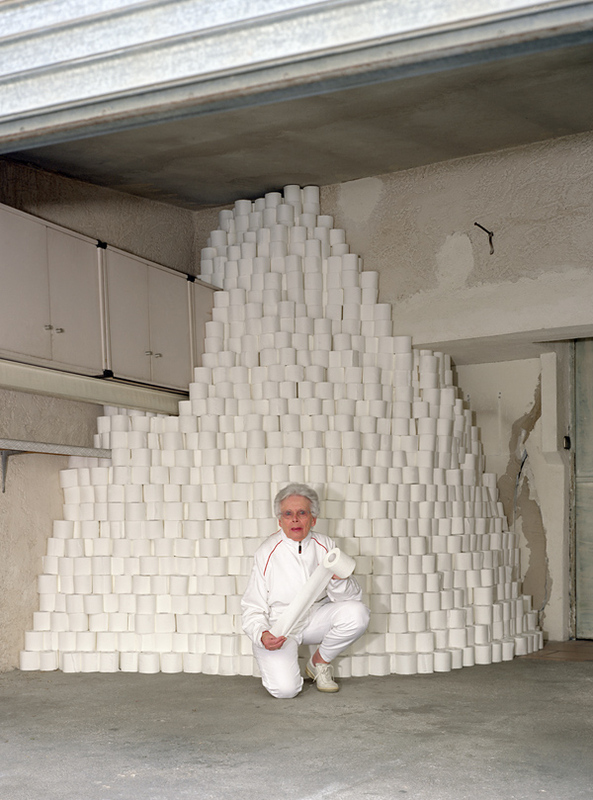 In 2008, Thomas Mailaender made a donation of 3,000 rolls of toilet paper to Marseilles branch of the French charity organisation “Les Restos du Coeur”, for their restaurant dedicated to homeless people. According to the director, this amount of toilet paper represents a one year use for the organization.